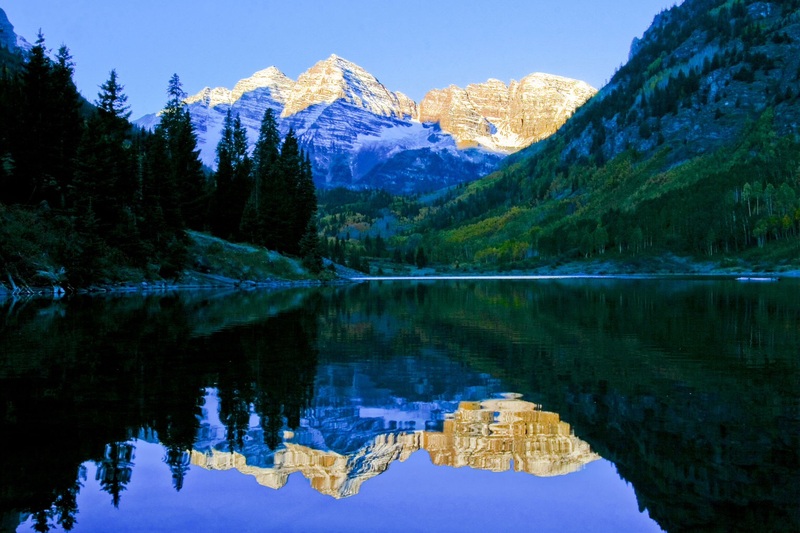 Colorado resorts offer life full of small town charm combined with high mountain altitude. At 8,000 feet above sea level, they offer a bird’s eye view of the world. Here it’s about lifestyle. Building on a reputation for world-class skiing and the best in luxury homes. The high country beckons not just lovers of the steep and deep, but leaders and experts in environmental stewardship. 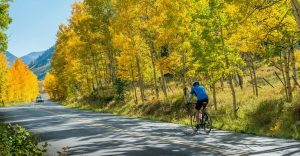 Aspen was first developed in the 1880’s as a silver mining camp. By the late 1940’s, this quaint mountain town became better known for champagne powder than for silver and gold. These idyllic places are surrounded by public forested lands, of which just a small percentage of land can be used for development. 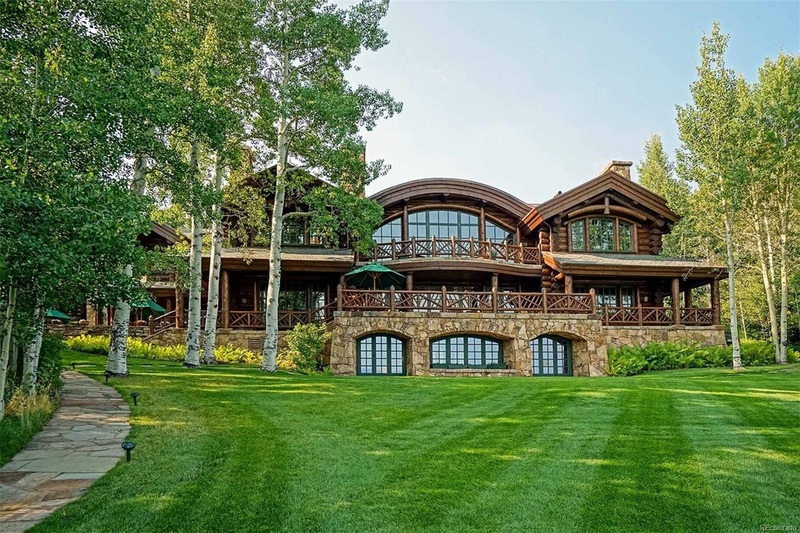 This along with the physical constraints of the surrounding mountains keep property in high demand. 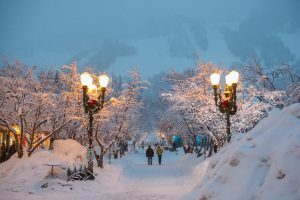 Aspen, and many of the ski towns natural surroundings have become a refuge ~ where body, mind and soul can be rejuvenated. Small town charm and urban sophistication have been the draw for many international buyers in search of private estates, located in a pristine natural environment ~ off the beaten path, where folks can live and play in solitude. 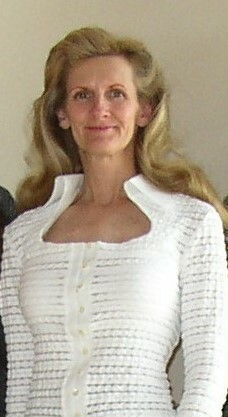 Residents, whether in Aspen for a month or a year ~ never take this charmed life for granted. Fine dining, art, theatre, world class fly fishing, golf, and skiing make Colorado ski towns .. resort life at its finest. 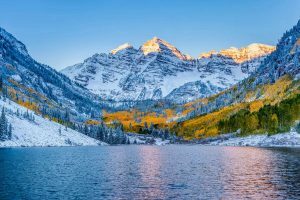 The destination ski resorts of Colorado all have an incredible history of how skiing came to be. Many people have been hugely instrumental in making the resorts and skiing what it has become today. Friedl Pfeifer, Klaus Obermeyer, Clark Wheeler, Walter Paepcke, Warren Miller, Fred Iselin, Pete Seibert, Earl Eaton, Max Dercum, Jack Gorsuch, Carl Howelson, and James Temple – just to name a few. Several of these brave souls were part of the famous 10th Mountain Division. They all have remarkable stories of their early days skiing in Colorado. Klaus Obermeyer is no exception. He’s a true living legend. And one of the most impressive people you’ll ever be lucky enough to meet. He’s the epitome of integrity. Hard working. Honest. Humble. Generous. 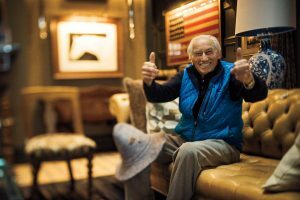 Making his way from the Bavarian alps to Aspen to work as one of the first ski instructors in 1947 – Klaus has witnessed Aspens’ transformation first hand. 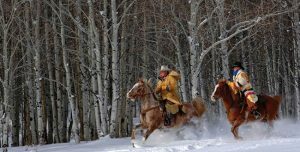 During his early years in Aspen – Klaus was giving lessons to Gary Cooper. Cooper bought the jacket Klaus was wearing off his back for $250! That was an incredible price – at a time when gasoline was 22 cents a gallon .. and you could buy a home in Aspen for $400. Klaus proceeded to make his first down parka from a quilt his mother gave him – sewing it on his kitchen table. With a huge laugh – he said he found feathers in his cereal for weeks afterward! Never despise humble beginnings … I think Klaus would agree! He had a profound vision early on for what ski gear could be – and moved the company forward with the goal to make skiing better – more friendly. This has remained at the pulse of Klaus and Sport Obermeyer. 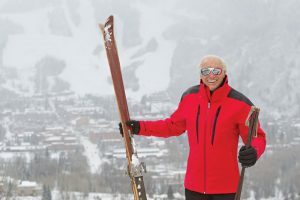 Beyond the down parka, some of his many inventions include the two-pronged ski brake, dual layered ski boots, mirrored sunglasses, high alpine sunscreen, turtlenecks, and double lens goggles. He has not patented any of his inventions – in the firm belief that if you have a good idea – it should be free to make life better for people to enjoy. He believes if you have an opportunity to make a positive influence on someone else’s life – why not do it. Any day of the week, you will find Klaus swimming, playing tennis, biking, practicing Aikido, or skiing powder … and still he’s hands on at Sport Obermeyer. He says that if you don’t use it – you’ll lose it. Along with his upbeat demeanor and positive outlook on life – it’s his passion for skiing that make him such an infectious personality. Klaus just celebrated his 99th! Happy Birthday Klaus! Klaus jokes that when he’s 103, he will have been skiing for 100 years! Thank you Mr. Obermeyer – for who you are and all that you do!